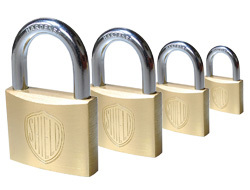 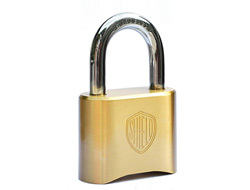 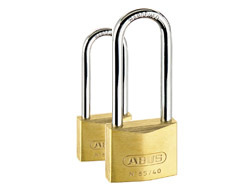 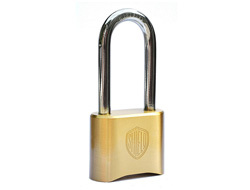 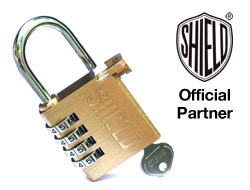 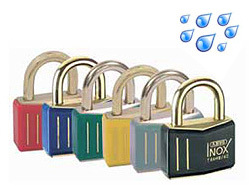 The brass padlock is by far the most popular padlock on the market and rightly so. 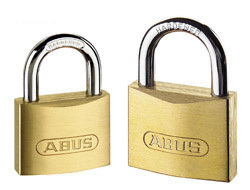 Brass is weatherproof and cost effective and when used with a hardened steel shackle, it provides an excellent level of security. 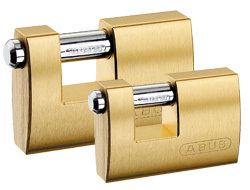 However, brass is fast becoming a rare material as stocks of copper, which used to manufacturer brass, are depleted. 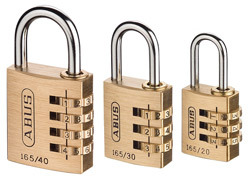 As a result we recommend you check out the new Titalium Range for a lock which is lower in cost and yet more weather resistant, lighter in weight and equally as secure! 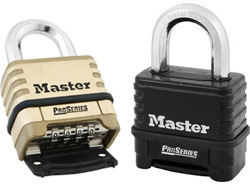 A really popular lock and the larger and more secure model of our brass combination padlock range. 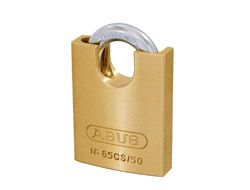 This 50mm version contains a solid brass body, a hardened shackle and resettable 4 digit code which can only be changed by the holder of the special reset key provided.